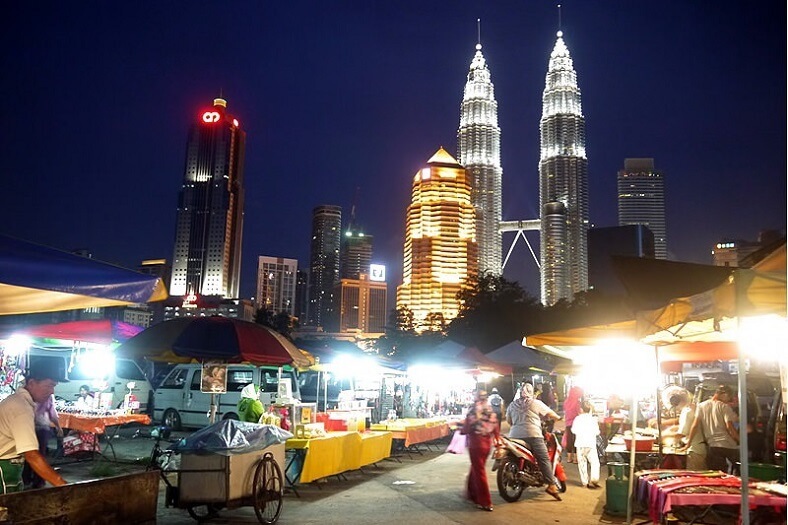 Kuala Lumpur’s night markets with lively roads offering an array of fresh produce, apparel, handicrafts, accessories and jewelry at reasonable prices are the best places for first-time visitors expecting to experience authentic Malaysian culture. Night markets are often available in big residential areas. Here is a list of famous night markets in Kuala Lumpur where you can satisfy your cravings with plenty of local delights. 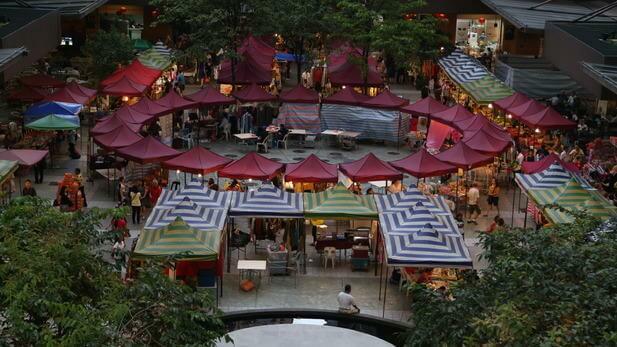 On every Thursday, this night market is crowded at the fountain courtyard of Plaza Mont Kiara from 3 pm to 10 pm. This ‘F’ themed Fiesta market includes over 50 stalls offering Food, Fruit, Flora (flowers & potted plants), Fauna, Fragrance, Fabric, Footcare, Fitness and Fictional books. It is a pretty large night market that scatters around separate streets on Tuesdays. 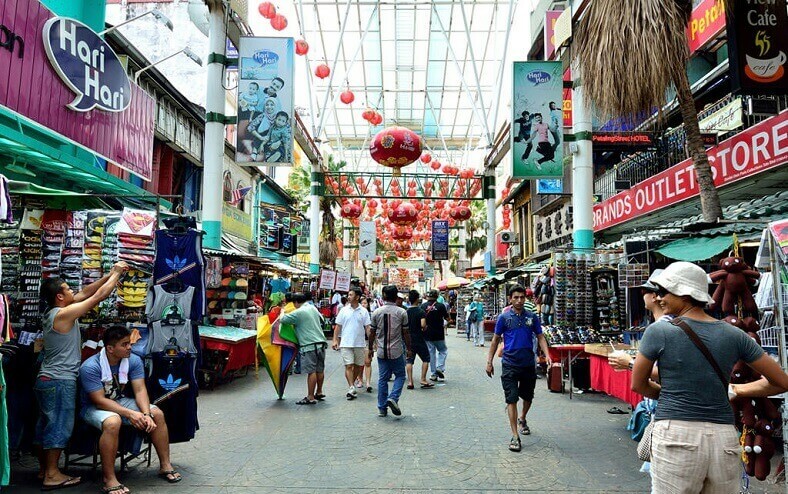 Known as the most popular night market in Kuala Lumpur, Petaling Street is a lively and vibrant shopping district in Chinatown that consists of many stalls selling all kinds of stuff at dirt-cheap prices. It offers a wide range of delicious snacks such as leek dumplings, deeply fried nien kou, tau fu and so on that result in a mixture of aroma filling the air. Petaling Street is a place where you can call back your childhood memories with a variety of old-school food. This night market takes place on Wednesday evening. 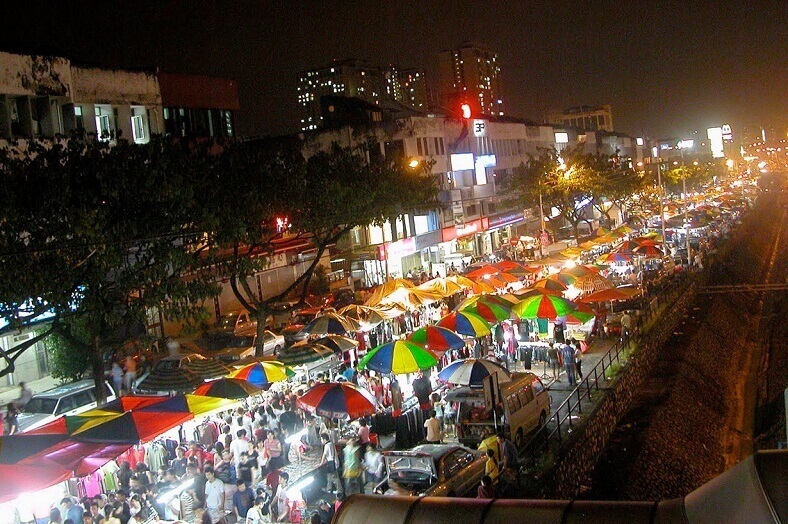 It is well-known for being one of the longest night markets in KL set along a two-kilometer laneway. 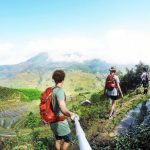 You will have to walk two hours to explore the entire marketplace with over 700 stalls that serve a lot of delicious snacks such as Japanese Pizza, Angry Cheese Chicken, coconut ice cream, barbecue oyster, squid as well as plenty of inexpensive clothing, accessories, books, bags, handicrafts and household items. Kasturi is accessible within a five-minute walk from the Pasar Seni LRT station. The entrance of this street market features a traditional Malay kite that resembles a butterfly. It is opened every day until 9.30 pm so visitors can feel free to come here for fake-label handbags, watches, tee-shirts, and flip-flops. 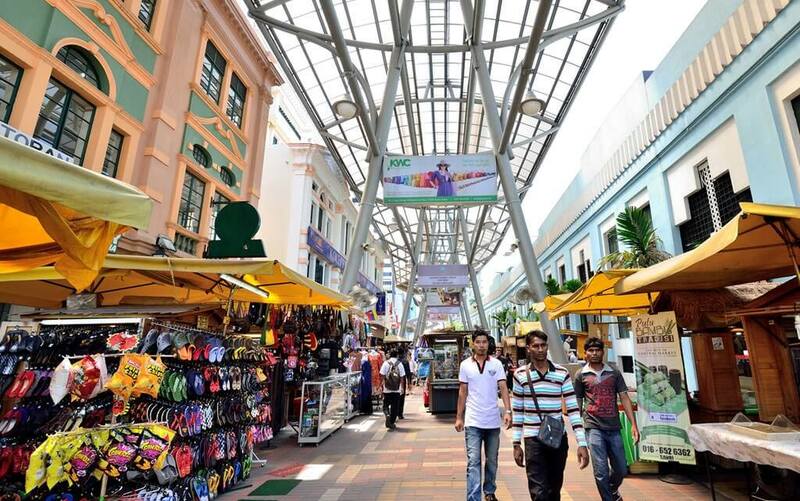 Although Kasturi Walk does not have the extensive range of traders, the goods are reasonably priced, and you can get even better bargains here. This also hosts live cultural performances in conjunction with many festivals. The Kampung Baru Market occurs from 6 pm on Saturday to early Sunday morning. It is run by the area’s Malay community that makes it become a great shopping venue for those looking for traditional Malay apparels ( sarong, baju kurung, songkok), jewelry and handicrafts. Besides, Kampung Baru Market is also a popular food haven in KL city center where visitors can enjoy Malay specialties including rojak (spicy fruit and vegetable salad), grilled fish and satays (grilled meat skewers). Central Market which is a short walk away from Petaling Street is located on the opposite bank of the Dayabumi Complex. This building was designed with local ‘Baroque’ trimmings. It used to be a simple wet market but in the early 1980s, it was revamped into a handicrafts outlet. Inside the building is a warren of boutiques, souvenir stalls with traders selling local merchandise like authentic Malaysian batik prints. 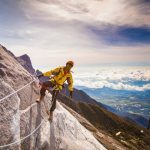 These six best night markets in Kuala Lumpur are not only situated in the city center but also easily accessible via LRT or monorail trains. If you ever get tired of Kuala Lumpur’s malls, then head over to one of the city’s night markets to understand better about authentic Malaysian culture. Let’s explore!